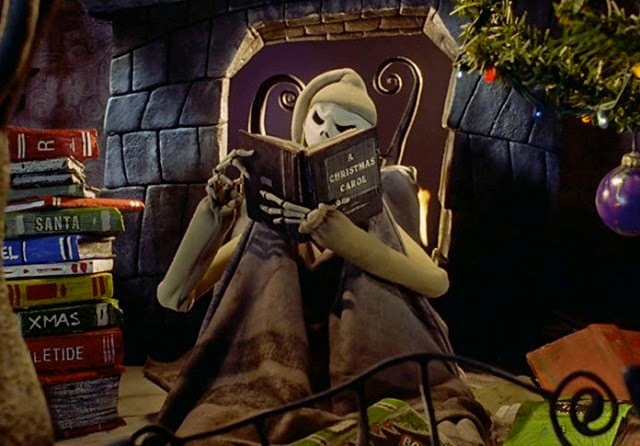 Looking for some unusual, strange, and macabre books this Christmas? I hope you are, because I have hand-picked some that are sure to send shivers down the spines of their lucky readers! 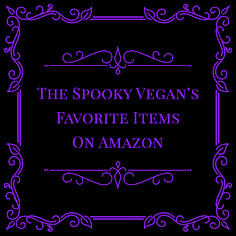 I've picked a variety of books, some which are new, while others have been lurking in dark corners for years, but all are the perfect spooky antidote to the holiday cheer that seems to be infecting everything. 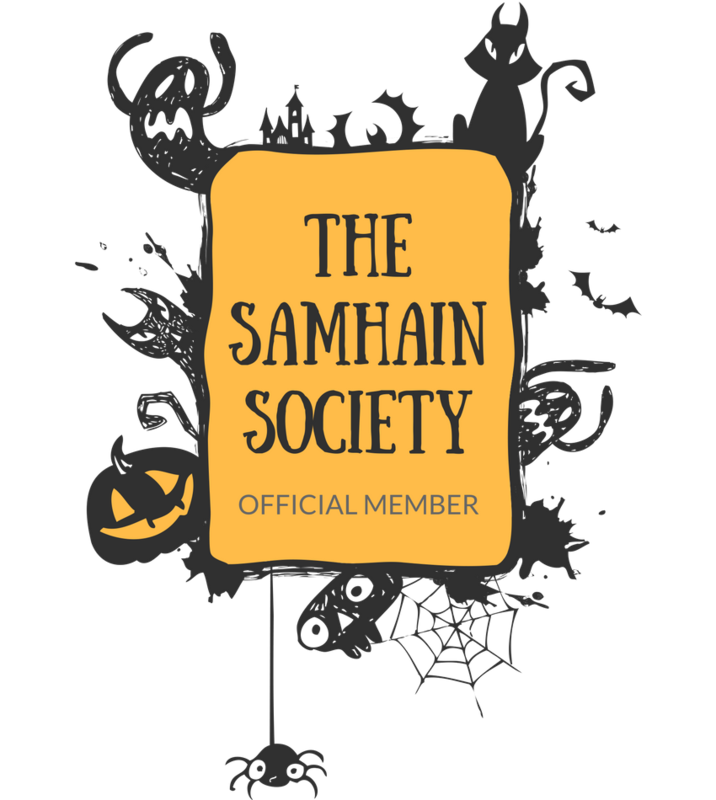 Whether you are buying for yourself or for a friend, you'll find something to suit those interested in the darker side of life, from the whimsical drawings of Edward Gorey or Gris Grimly, to the memoirs of a mortician, to timeless poems about death, to post-mortem photography, to a book on Krampus. 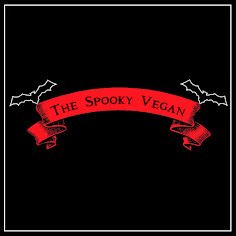 I like to think there is something for everyone, or at least for those with an interest in the macabre or those that wish to inject some holiday fear into the season! 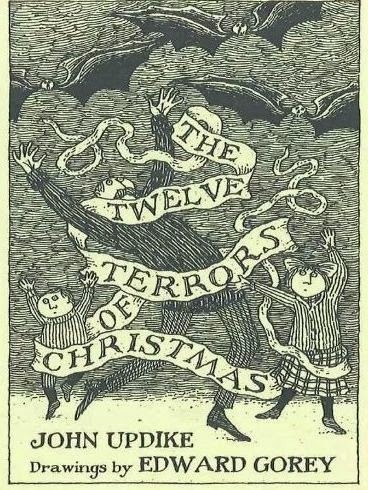 The Twelve Terrors of Christmas - Edward Gorey's off-kilter depictions of Yuletide mayhem and John Updike's wryly jaundiced text examine a dozen Christmas traditions with a decidedly wheezy ho-ho-ho. This long out-of-print classic is the perfect stocking-stuffer for any bah humbug. 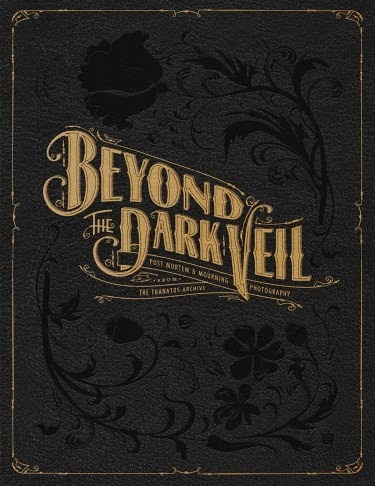 Beyond the Dark Veil: Post Mortem and Mourning Photography from The Thanatos Archive - Beyond the Dark Veil is a compilation of more than 120 extraordinary and haunting photographs and related ephemera documenting the practice of death and mourning photography in the Victorian Era and early twentieth century. Contains 194 images of hand-colored photographs, albumen prints, ambrotypes, cabinet cards, carte de viste, daguerreotypes, gelatin silver prints, opaltypes, real photo postcards, stereoviews, tintypes, and supplementary articles and related ephemera from the Thanatos Archive, which houses an extensive collection of early post-mortem, memorial, and mourning photographs dating as far back as the 1840s. Krampus: The Devil of Christmas - In the early Christmas traditions of Europe, the Krampus was St. Nicholas' dark servant-a hairy, horned, supernatural beast whose pointed ears and long slithering tongue gave misbehavers the creeps! Whereas St. Nicholas would reward children who'd been good all year, those that had behaved badly were visited by the Krampus. 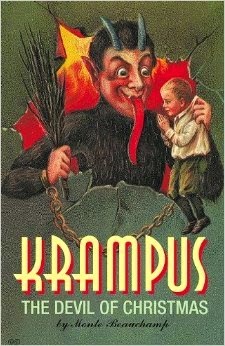 This edition includes an introduction, a historical survey of the character, and over 180 lavish pre-World War 1 Krampus postcards. 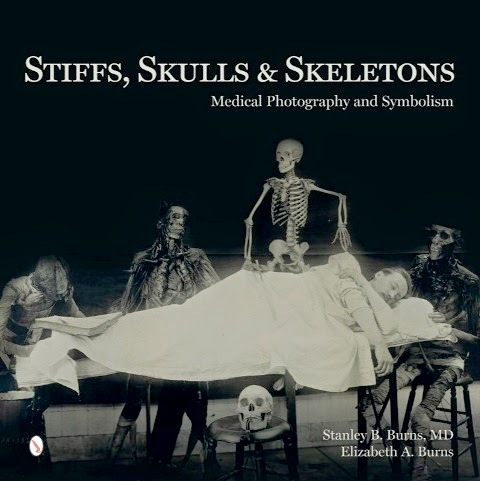 Stiffs, Skulls and Skeletons: Medical Photography and Symbolism - This intriguing and comprehensive exploration of the skeleton and the dead body includes more than 400 rare photographs. The classic visual iconography of postmortem, dissection, and bone photography is presented and expanded to include early autopsy images and X-ray studies. This sumptuously illustrated book with previously unpublished photographs is an extraordinary work of medical, historical and cultural research. Santa Claws A Scary Christmas to All - Mack and Zack are getting ready for Christmashanging up their smelly socks and blistertoe, decorating their dead pine tree, making poisonberry pies. 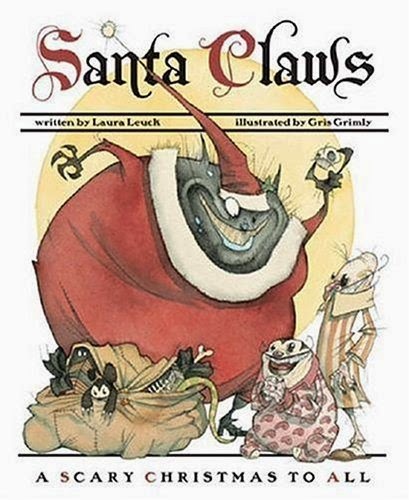 Here in the rollicking rhyme of Laura Leuck and the gruesomely silly illustrations of Gris Grimly, is a truly memorable Christmas tale. Mack and Zack may be monsters, but their excitement is the same as that of children the world around. Come join the celebrations in Monster Town! 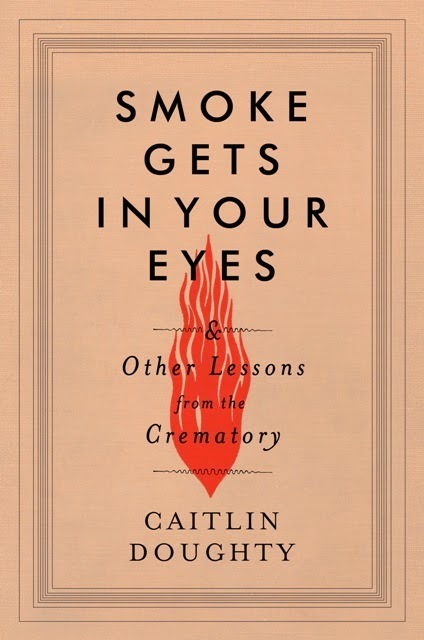 Smoke Gets in Your Eyes: And Other Lessons from the Crematory - A young mortician goes behind the scenes, unafraid of the gruesome (and fascinating) details of her curious profession. Most people want to avoid thinking about death, but Caitlin Doughty—with a degree in medieval history and a flair for the macabre—took a job at a crematory, turning morbid curiosity into her life’s work. Thrown into a profession of gallows humor and vivid characters (both living and very dead), Caitlin learned to navigate the secretive culture of those who care for the deceased. Smoke Gets in Your Eyes tells an unusual coming-of-age story full of bizarre encounters and unforgettable scenes. 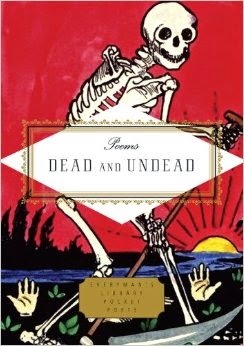 Poems Dead and Undead - This selection of poems from across the ages brings to life a staggering array of zombies, ghosts, vampires, and devils. The poetic evidence gathered here ranges from ancient Egyptian inscriptions and the Mesopotamian epic Gilgamesh to the Greek bard Homer, and from Shakespeare and Milton and Keats to Emily Dickinson and Edgar Allan Poe. 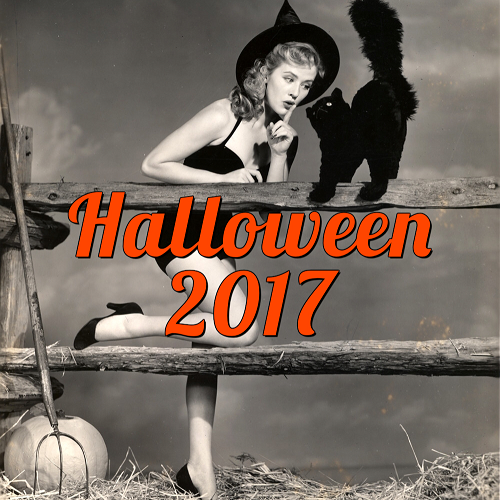 Here too are terrifying apparitions from a host of more recent poets, from T. S. Eliot and Sylvia Plath to Rita Dove and Billy Collins, from Allen Ginsberg and H. P. Lovecraft to Mick Jagger and Shel Silverstein. I recently read Smoke Gets in Your Eyes and have been raving about it ever since. It's an amazing book! I've got 'Stiffs' & 'Veil' on my wishlist. Maybe I'll get one for Christmas!